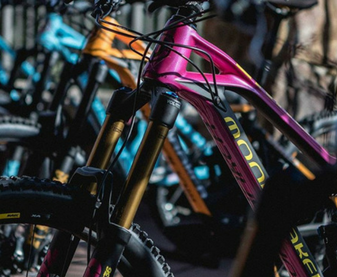 For Riders is your Mondraker store in Alicante. 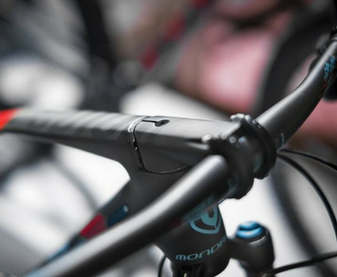 If you are looking for bicycles, parts, spare parts or any type of equipment in Alicante, For Riders is your store. 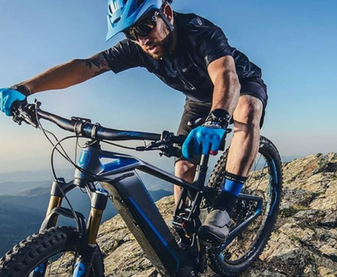 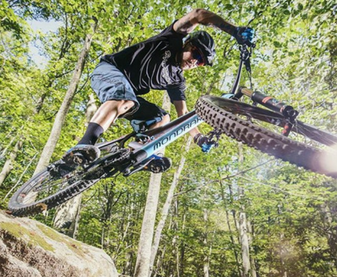 Discover the wide range of Mondraker products that we have in store. 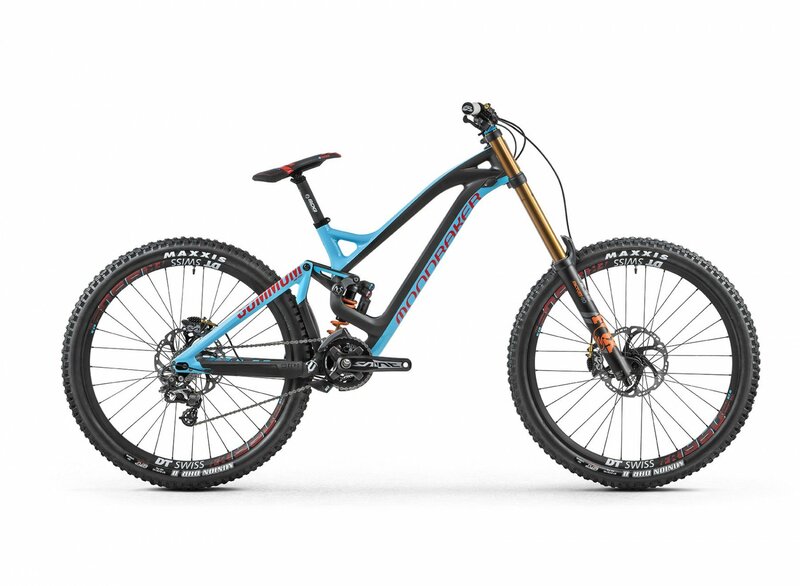 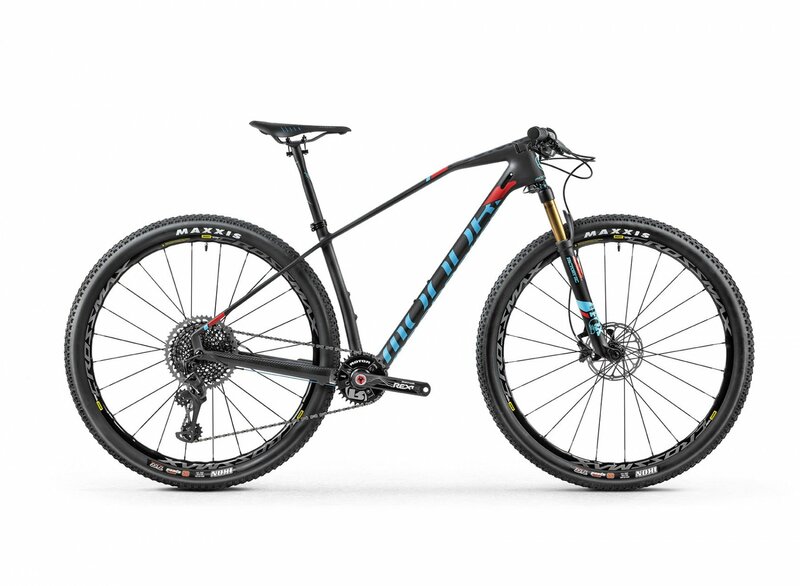 If you need a specific Mondraker product, don’t hesitate to contact us, we will take care of contacting the Mondraker brand and if they have it available, we will bring it to you!